Song lyrics by Andra Day. Check-out these awesome song lyrics by the artist, learn every word of your favourite song and sing it like Andra Day. 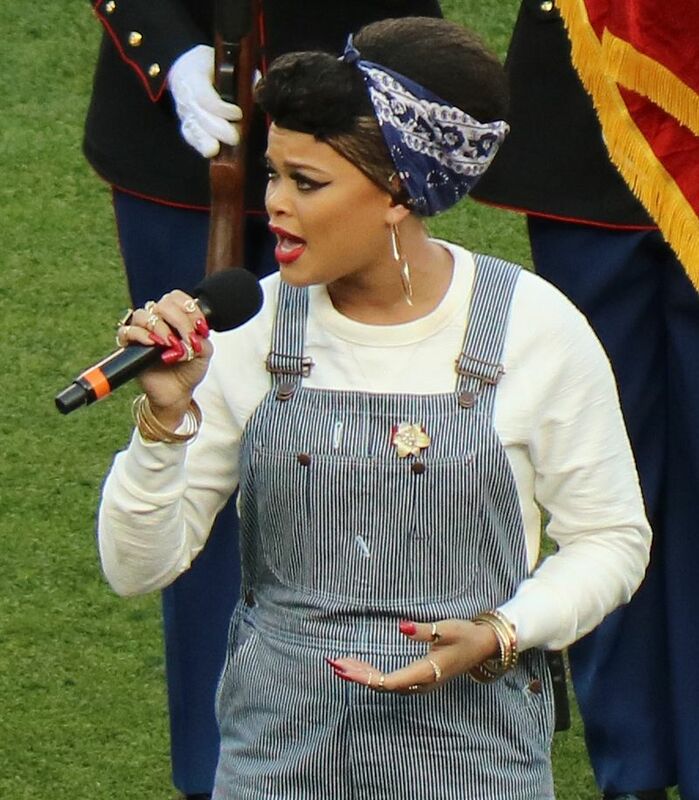 Get one of the 3 lyrics and watch the video by artist Andra Day.